Hawaiian Airlines has proven to be an essential part of the residents of Hawaii since its incorporation in 1929. The company started with a small fleet of two 8-seater aircrafts called Sikorsky, and a Bellanca monoplane. Since then, the company has grown to become Hawaii’s oldest and biggest airline, serving over 10 million customers per year. Hawaiian Holdings Inc. is the parent company of Hawaiian Airlines. They are one of the rather small players in the industry when it comes to annual revenue. With a 2017 annual revenue $2.7 billion, they are considered a small player. When it comes to quality rankings, they are ranked fifth in the United States airline industry, according to Airline Quality Rating (AQR), which puts them middle of the pact. As per 2018 records Hawaiin Airlines is a wholly owned subsidiary of Hawaiian Holdings, Inc.
1. Asia to be a great source of growth: Asia is slowly emerging as center of economic, cultural, and political influence which is a shift from Western Europe and North America towards Asia. According to Hawaiian Airlines CEO, Mark Dunkerley, this trend will also increase the tourism in the region. One of the best ways to gain more traction & customers is to extend their better customer services to the other parts of the world. The company has been growing steadily in the past 7-8 years & it has multiplied almost 3-4 times, however there are many options of expansion still left to be considered. One of the major focus of the airlines is to expand in a competitive market where lower prices help the airlines to command a huge market share. Therefore one of the best choices for the company is to expand its operations in the Asian countries. The best options are the countries of China and India. Still a decade ago, the number of passengers in these two similar countries were very low. But with the advent of globalization and the increase in the incumbent household income in these countries, the number of passengers seemed to have increased exponentially. 2. Expansion into the US mainland: Despite being one of the oldest airlines in the world, the Hawaiian airline is still relatively smaller when compared to its US mainland counterparts, which implies that there is surely a scope for its growth. The airline can expand with more flights from Hawaii to the U.S. mainland as well as focus on expansion into the mainland.This expansion will retain the material competitive advantage Hawaiian Airlines has for routes flown to and from Hawaii. 3. Partnership with Japan Airlines (JAL): The partnership of Hawaiian Airlines with Japan Airlines leads to lounge access, extensive code sharing and frequent flyer program reciprocity, starting from March, 2018. Furthermore, this proposed joint initiative with Japan Airlines has been formulated to give out more options, comforts and enhancements to the passengers travelling to/from Japan as well to the larger Asian markets.Further, Hawaiian Airlines generates close to 15% of its revenue from flights to Japan. The fuel prices have increased significantly in 2018 from the lows of 2015 and 2016. Japan has a regulated fuel surcharge system and Hawaiian Airlines will also benefit from fuel surcharge relaxation for flights to Japan benefiting from the alliance with Japan Airlines. 4. Corporate tax reforms to aid spending: Hawaiian Airlines is set to benefit from corporate tax reform in the United States, which has resulted in slashing ofits tax rate by more than 10 percentage points. This has allowed the airline to pursue capital spending since late 2017. With the drop in effective tax rate, the airline will return to EPS growth in 2018. 1. 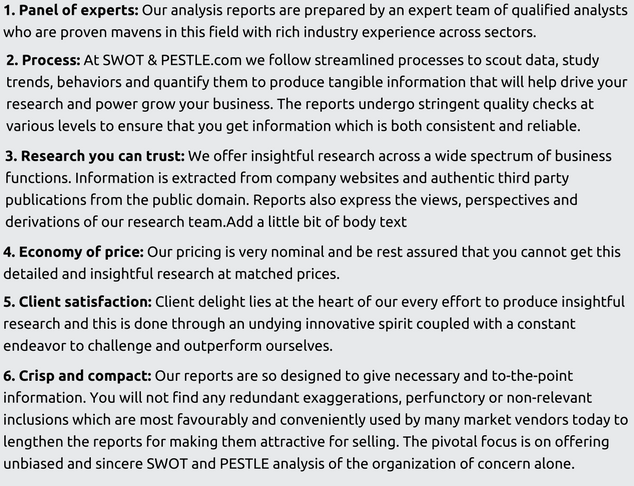 Returning visitors from core-market for additional experiences. 1. Innovative social media campaigns for engagement: Major global airlines are investing in innovative social media campaigns to connect with the customers for the improvement of brand loyalty and recall. Some of the latest examples of the use of social media by airline companies include British Airways’ Facebook application known as ‘Perfect Days’ andVirgin Atlantic’s (VA) ‘Looking for Linda.’ Hawaiian Airlines has partnered with Ikayzo for various interactive themed social media marketing campaigns. Each application is custom designed on a third party platform and then placed on Hawaiian's Facebook Page as contests, quizzes and various other kinds of social engagement activities. Built with both aesthetic as well as the user experience in mind, each application is powered to meet a relentless set of key performance indicators for Hawaiian Airlines’ online marketing. In the last two years, Ikayzo has aided in attaining the record breaking fan participation acquisition and engagement coupled with a larger overall conversion on Facebook. 2. Wi-Fi and in-flight connectivity (IFC) becoming a necessity: Wi-Fi and any touch screen products are the most popular entertainment tools for people, especially when they are taking a flight. Making a connection with Wi-Fi during the flight to use personal device to surf online as the same fast speed of internet on the ground is one of standards for people to measure the quality of airline industry. According to a 2017 survey results in North America, it is seen that 50% of passengers who used in-flight connectivity (IFC) would stop choosing airline which offered poor quality IFC. Even 72% of families and 52% of business passengers love in-flight Wi-Fi as a life saver that they could not waste time anymore during the flight. In-flight Wi-Fi which was deemed to be a luxury few years back has evolved into a necessity with the advent of technology and the increase of millennial passengers who are hooked to the internet. Further, Hawaii being a luxury holiday destination, demands that flights should have Wi-Fi facilities for an enhanced customer experience. Further airlines need to ensure that the quality of the Wi-Fi and streaming services is good, the horrible quality of in-flight connectivity (IFC) could result in poor customer experience and evolve as a threat to airline companies. Hawaiian Airlines has included Wi-Fi and streaming inflight entertainment on its A321neos, but it needs to implement the facility across its flights to attract more customers. Japan Airlines Airlines 2017 Airlines The paperwork for this Joint Venture has been submitted to the Japanese Government and the U.S. Department of Transportation. Through this alliance, Hawaiian Airlines hopes to capture a drastic potential hike in the number of Japanese tourists travelling to Hawaii. This deal will also open up 34 new routes to the airlines, of which 28 will be located in Japan and 6 in other countries. 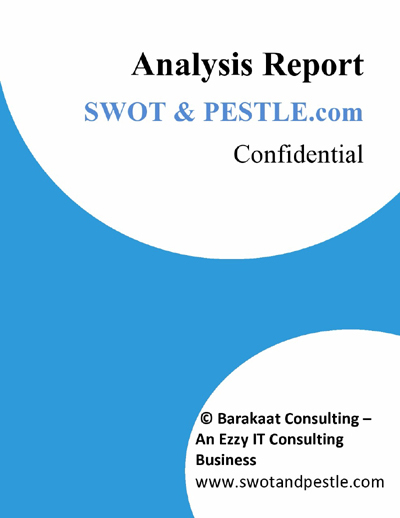 Hawaiian Airlines SWOT and PESTLE analysis has been conducted by and reviewed by senior analysts from Barakaat Consulting. 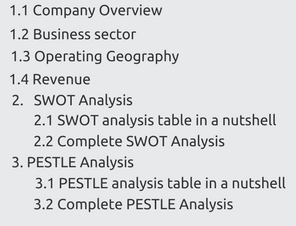 Copyright of Hawaiian Airlines SWOT and PESTLE Analysis is the property of Barakaat Consulting. Please refer to the Terms and Conditions and Disclaimer for usage guidelines.